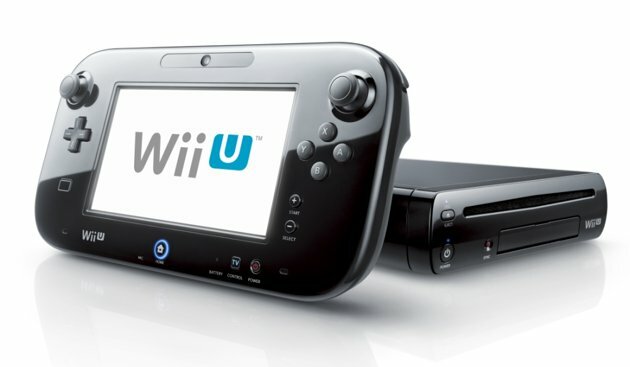 How bad are things for the Wii U? Between the end of March and the end of September this year, Nintendo sold just 460,000 units of the system, the company confirmed in their latest earnings report. Released last November, life-to-date sales of the Wii U stand at 3.91 million units, according to the company. That makes the Wii U one of the worst performing game systems of the past decade.